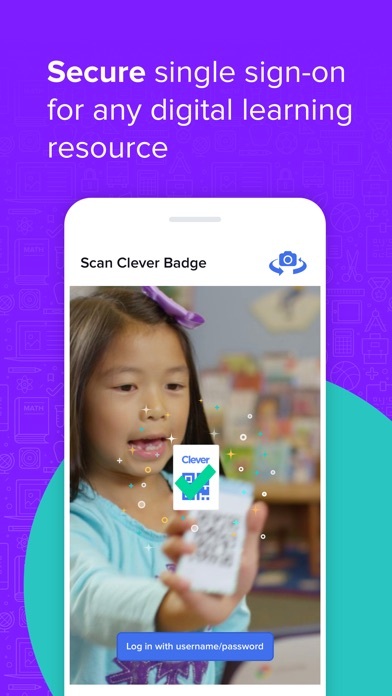 When I try to log in it say clever badge needed but what if you don’t have a clever badge we are students most teachers have badges and still I don’t know how to get a clever badge for real though that is not gotdang fair . Makes this app useless if you need to go through safari in order to login! That process defeats the whole point of keeping our kids safe and off the unprotected internet. There is no point of the app if I don’t have access to my badge, if I did that would be more helpful but this whole clever thing is confusing. The app needs a login and needs to keep everything with in the app and not be accessed through Safari! When I go in the app it brings me to wear your going to take a picture for your scan badge but it doesn’t have a button wear you click to take the photo. I don’t have a Clever Badge and I have the app. On the app it requires me to have a badge. If I don’t have the badge I need to go to the site. 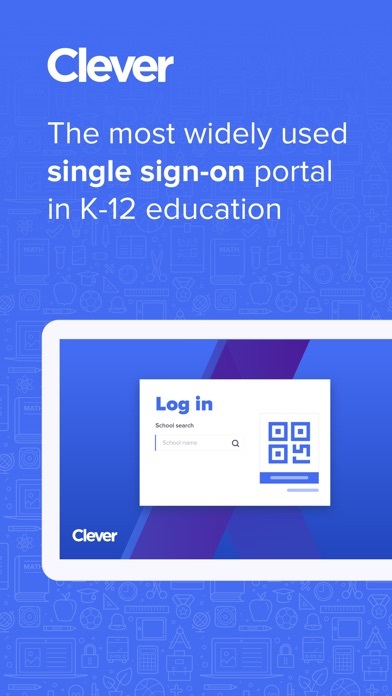 I think this is stupid because I got the app so that I’d be a tap away from accessing my school stuff...but I have to go to safari, search up Clever, then login! Really?? You should really fix this. I’m on an iPhone 9s and every time I go into the Clever app it throws me out into safari and into the Clever website.My child has an ipad and it's the same situation in her device.Now I have no choice to buy a laptop.Waste! We don’t allow our kids to access Safari. Apparently this app requires Safari to work. Is this app for kids or not? Your product people think that all children use iPads that are not locked down, a pretty unprofessional & junior-minded assumption. Look, if you’re going to design an app, then DE-COUPLE the Safari dependency!!! The app stopped allowing us to log in with username/password. Every time we tap the log in with username button, nothing happens. Tried uninstalling/reinstalling but no luck. I click on district username/password, and nothing loads. Using safari. it won’t let me login from the app. it redirects me to the safari then when i log it won’t load the page. When I do this on my phone it just goes to a lesson and starts it when I didn’t even tap the screen, also doing it on a mobile is awful there’s not even room to read the words. And I have a HUGE problem with TTM because it’s mostly word problems that I can’t even figure out, it’s not teaching me anything. When you do the first part of the lesson on TTM and you don’t past, you them have to spend a WHOLE hour to finish and past the whole lesson! Like where do you think we have time to do that in life! These pet need to know we have things to do in life instead of just sitting there for HOURS! Not sure what happened with the latest update, but we can’t log in with a username and password anymore. Hitting the login button doesn’t do anything. I get assigned a lot of history homework. All of my history homework is bookwork and I have to read each lesson. I like using clever online from my laptop so I can listen to the book. But when I try to use the app it doesn't even allow me to choose the lesson I’m reading. It's such a struggle and I have waisted a lot of time trying to figure out what's wrong when I could be doing my homework. I don't know if it's just me, but I don't like this app. It’s cool I love it but it doesn’t go landscape and I’m on iPhone 7 I cant even read the words!!! That’s the stupidest thing ever! Okay so, I use this app all the time, especially when I have homework for my classes. Although, my phone seems to overheat every single time I use it. I don’t know what’s going on honestly, but all I know is that this never happens with other apps. I’d rather just stick to logging in online. I don’t like the way it logs me out everything I use it and make it supported for iPhone Xsmax users. Your website is good for kids. Hi I’m a student and I want them to add a lending math game it’s Educational for other students to learn more mathematics and it fun. Honestly I love this so much. My teacher assigns two checks to made sure we got our answers right. If we don’t understand the question we could always watch the video the app supplies. I only use this app for math and i’m not sure if it can be used for other things. Most likely the majority of 1 star ratings are angry teenagers who are pissy about homework. I read a review that some kids don’t have the time to do stuff because of after school activities. Well i’m in middle school, and i happen to play a main role in the school play. This week was tech week which usually ran to 2:40 (time school gets out) to 7. I was still able to get everything done by 9 even though It takes me 30 minutes to get home. I bet most of the people using this are angry they have to and are extreme procrastinators. I mean like, in my school we use this and it’s for homework too. But the thing is it’s kinda boring like we don’t have enough time for homework at my school because of after school which some people have and it’s 3:00-6:00 and sometimes reading plus takes forever. So, i mean like don’t you think it’s to much like I-Ready and this has 2.9 Stars. This app never works. It keeps crashing constantly and I’ve tried it on multiple devices. I have no idea why the DOE in our state forces us to utilize this program. It doesn’t work. Downloaded the app to do school work and when my kids tried to access the I ready program through the app it said Safari can’t open the page and told us to download the app. ??? I downloaded this app for my son he was so excited to used it but you can’t WHATS THE POINT OF AN APP U CANT USED I HAVE THE SOFTWARE IT NEEDS MY IPAD IS UP TO DATE I DON’T UNDER STAND THIS APP FIX IT !! It’s actually not that bad of a app, these reviews aren’t accurate. I just think that they are rating it bad because they don’t like doing it for homework. 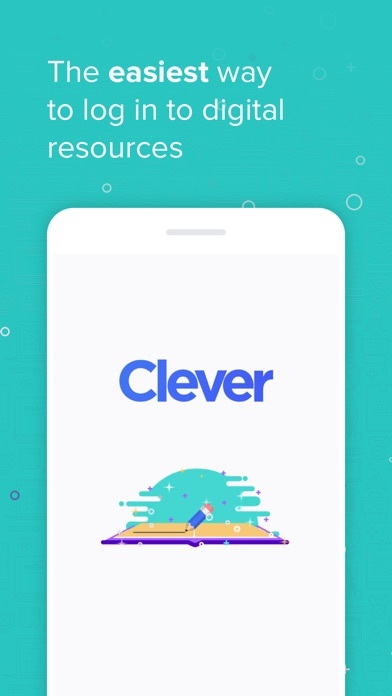 When I try to open Edmodo on the Clever app it does not work, please fix that. Great app for easy access but please update to current iOS. 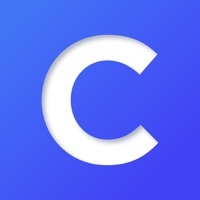 I don’t think this app is bad it’s a learning program that’s why people say it’s bad because stupid people don’t like it and in school it’s a better way to do learning activity’s all u people that think this app is bad it’s because you a little kid! I receive all these prompts for registering my child’s class, but it keeps telling me access code is wrong. Frustrating that every one I click on asks for registering student. Isn’t this whole “Clever” app supposed to simplify this and not have so many log-ins. Apparently it isn’t as clever as it’s app name states. 2 thumbs down. 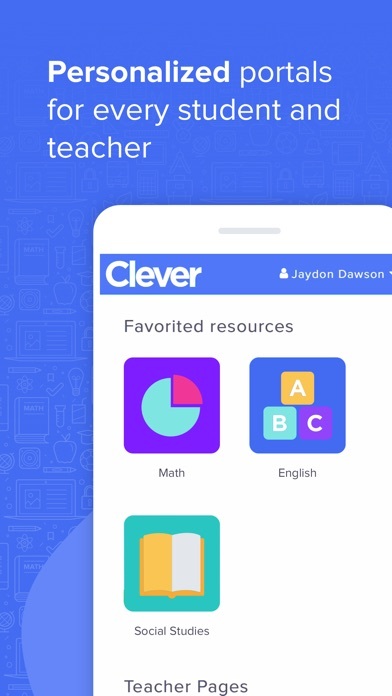 Daughter has homework to logon to clever.com. Does not work. Tried on 3 different computers. Downloaded the app. Talk about lazy programming. The app is nothing but a web page, same one that does not work. I guess education is not as important as it used to be.